We offer a comprehensive range of services to cater for every profile need and an all-in-one service to make the purchase of finished and fabricated aluminium extrusions easy. Post extrusion machining services include cutting to length, mitre cutting, drilling, routing, punching, turning, threading and full CNC machining. We also offer various types of welding and swaging. 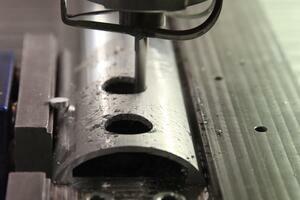 There are various methods of forming aluminium extrusions. The method used will depend largely in the end application and required strength requirements as well as the eventual finish of the extruded product. 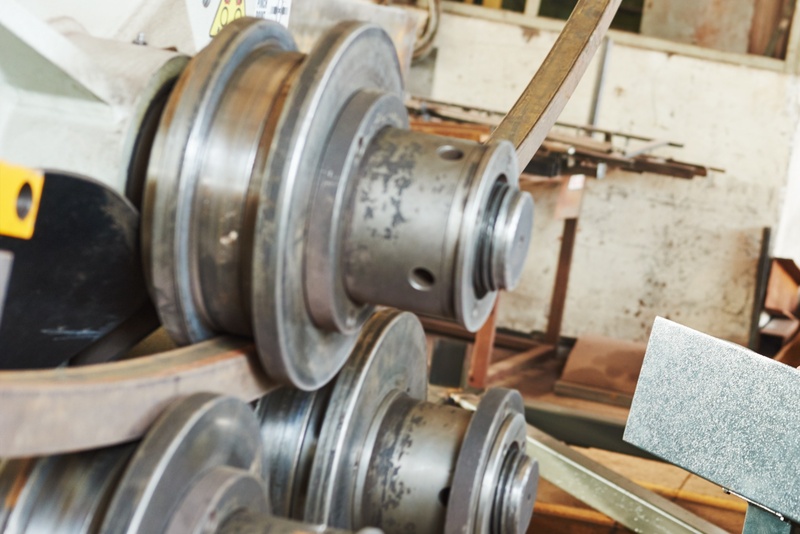 We offer roller bending, draw bending, press bending and stretch bending. The thermal conductive properties of aluminium let heat out and cold in. 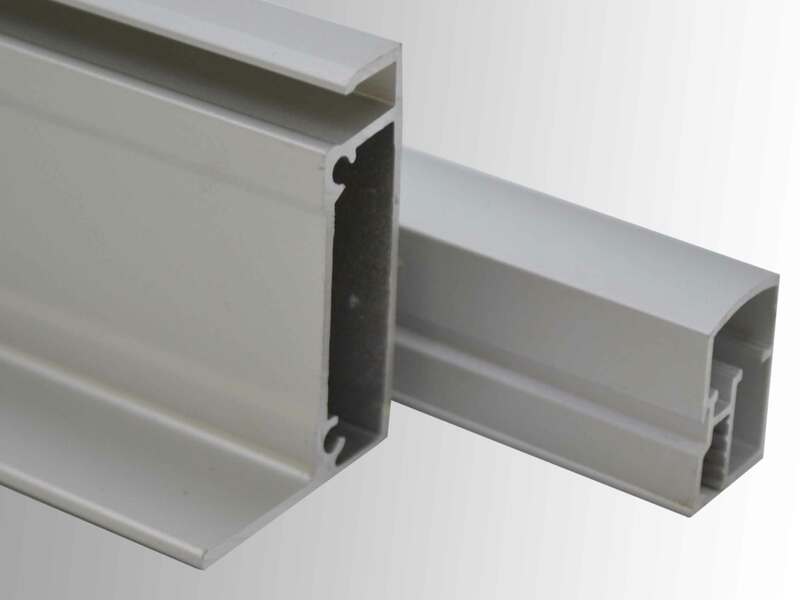 The process of thermal breaking creates an thermal barrier between two extruded profiles. 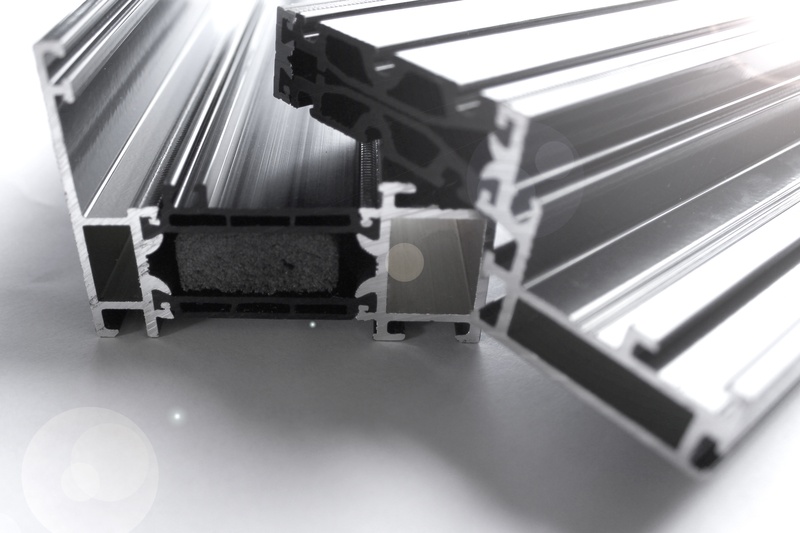 Most commonly used in aluminium glazing profiles, we offer a cut and fill method of thermal breaking as well as thermal breaking using a poly-amide insulation strip. We offer polyester powder painting in a huge variety of colours and finishes such as crackle, hammerite and woodgrain for example. All the colours we offer are available in a range of gloss levels from high gloss down to a matt finish. 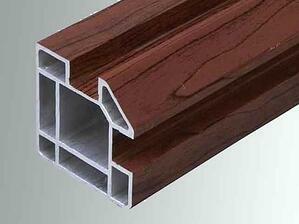 Suitable for outdoor use, powder coated profiles have a good resistance to weather and UV. 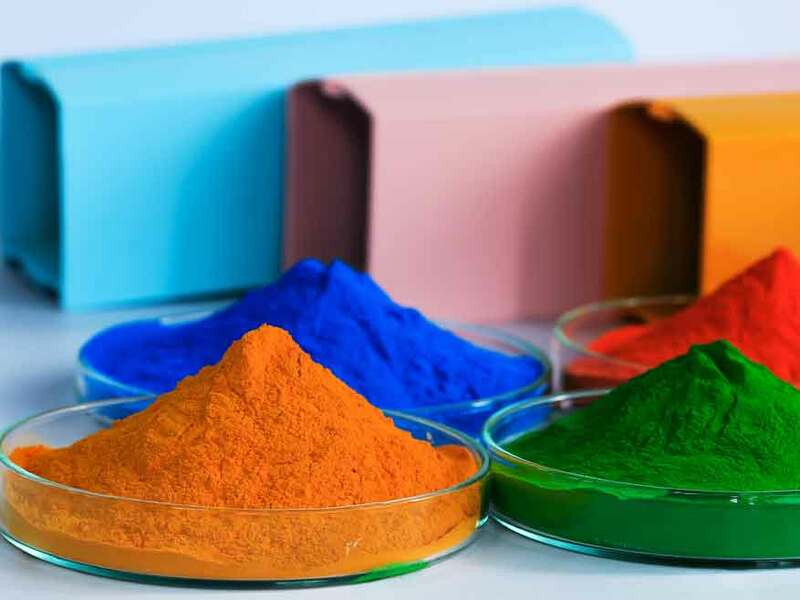 The powder coatings are applied and cured without solvents this makes powder coating an environmentally friendly finish. During the anodising process mill finish aluminium extrusion is cleaned thoroughly using a checmical pre-treatment. A process called electrolysis then oxidizes the top layers of metal until a desired thickness is achieved. Anodising creates a touch-friendly, corrosion resistant, dirt repellent finish and helps the profile maintain an "as-new" appearance. 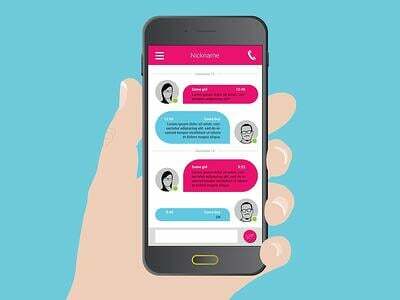 We offer a wide variety of different colour and thickness options to suit every need. We offer a range of decorative profile wrapping and foiling services that include solid colours, woodgrain, marble, granite, metallic, transparent and brush effect. There are films and wraps for different applications; these include scratch-resistant films, protective films, and hygienic protection films. If you have a special request for something we haven’t listed here, please contact us.